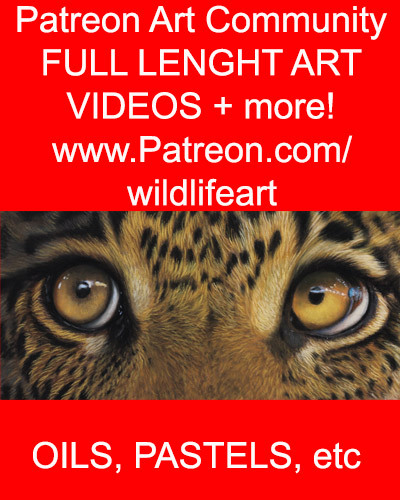 ← Wildlife Painting Videos – what do you want? Not sure about ‘pulled it off’, I think you have absolutely nailed it! Brilliant, I love it. Chris has said it all! Stunning work,Jason. I love it too. 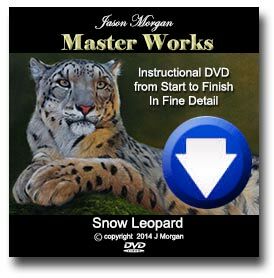 Hi Jason, Definately worth it, the colours are sooo unusual and exactly as if theres a full moon.